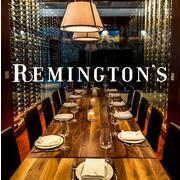 Join us for a Happy Hour fundraiser benefitting Penn State Chicago's Scholarship Recipients! Please consider volunteering for upcoming Spring College Fairs! Talk with high school students about the benefits of attending Penn State! 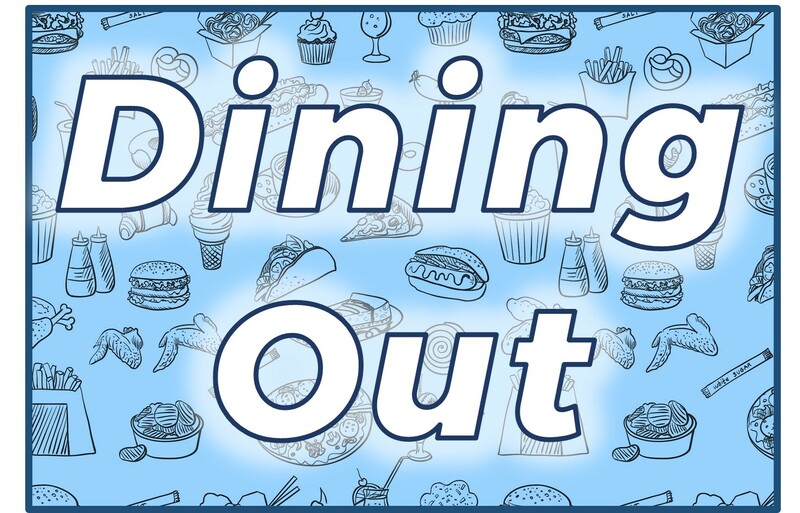 May's Dining out will be at Quartino in River North! Join us on Thursday, 5/16 at 7:00 pm to network with your fellow PSU Alumni! 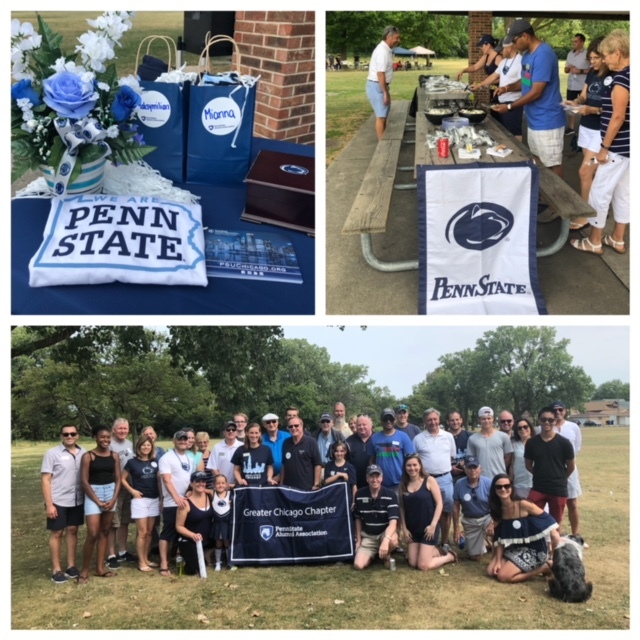 Save the date for Penn State Chicago's Summer Picnic on Sunday, July 28th, at LaBagh Woods. 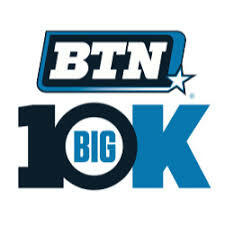 Represent Penn State in the BTN Big 10k Race and 5k Run/Walk on Aug. 11!